Marshall Brewing Company's goal is to bring the art, quality, and enjoyment of craft brewing to Oklahoma. The brew list includes brews available year-round Atlas IPA and McNellie's Pub Ale, and seasonal beers such as Revival Red Ale and Oktoberfest. 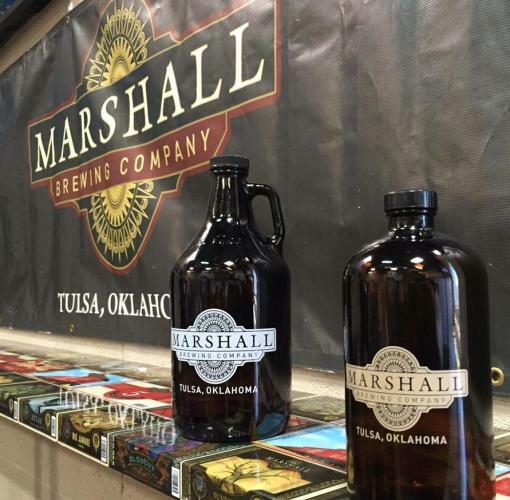 Marshall Brewing Company beers can be found at over 100 restaurants and venues in the Tulsa area, as well as locations in Oklahoma City, Arkansas, Kansas, and Missouri.